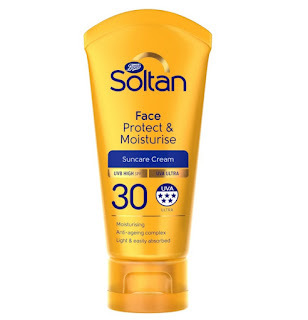 So I have looked into some affordable but good drug store branded spf which you can use as your daily moisturise. These ones are 30 spf which is the recommended amount for daily use. So now you know you don't just use spf during summer but during winter and cold weather too. 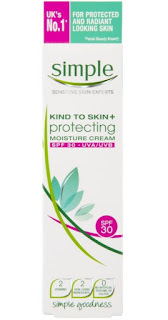 Our skin needs that protection. I have selected a few that have 4-5 star rating plus good reviews. 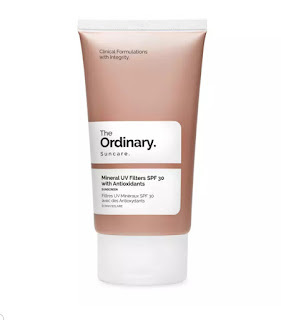 One thing about spf I find that they always leave that greasy or white strike finish. I personally don't mind that however I know some of your ladies don't want that so best to go in store and sample them. Hope this helps. Keep an eye out for offers. 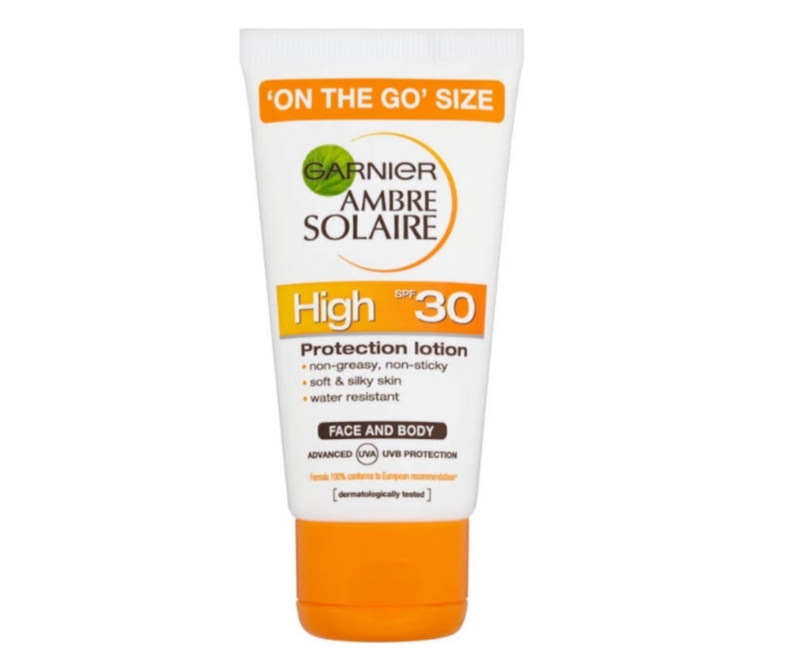 Convenient 'On the Go' size, sun protection whenever you need it. 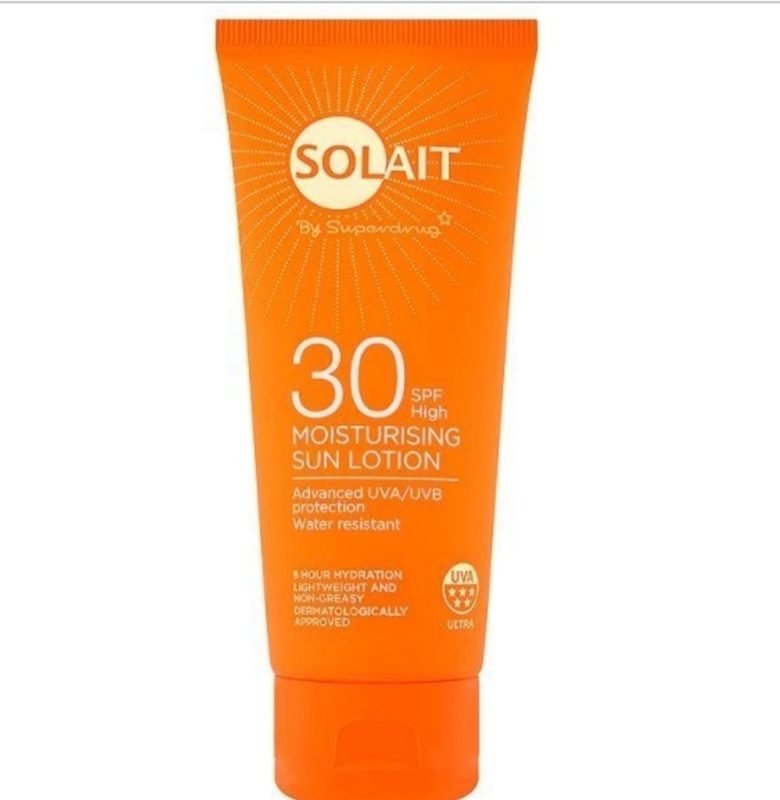 Use sunscreen products that are sufficient protection for your skin. 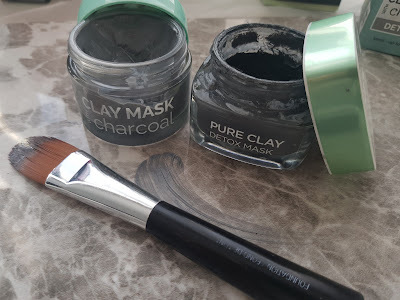 I have not used this yet but it claims none greasy and none sticky. So there won't be that white strikes. 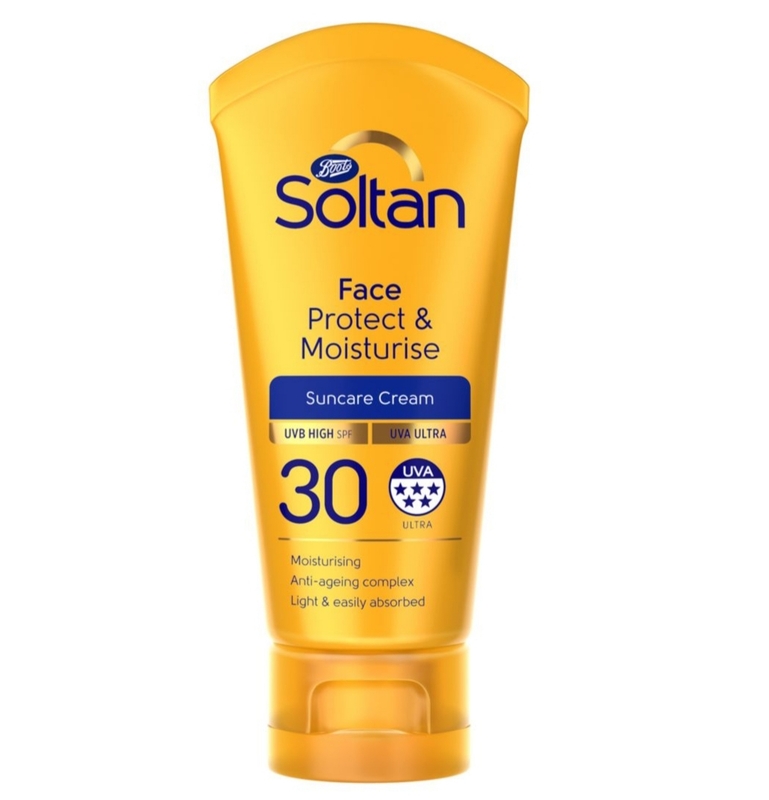 Soltan Protect & Moisturise Face SPF30 50ml has the highest UVA star rating. 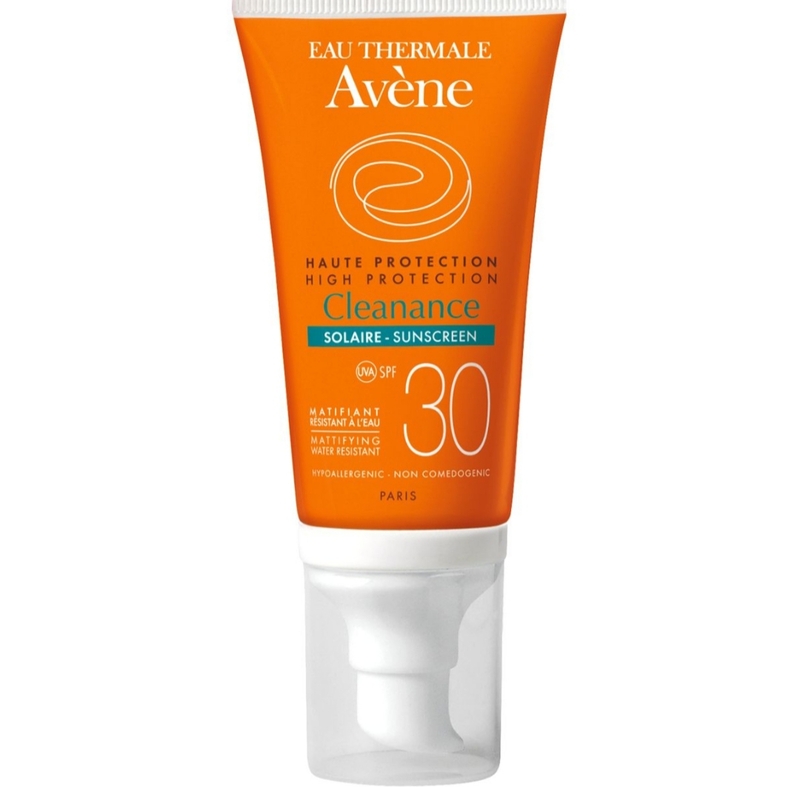 UVA rays penetrate deep into the skin, causing long-term skin damage and premature ageing. The UVA star rating system shows how much protection a product has, with five stars being the highest level. 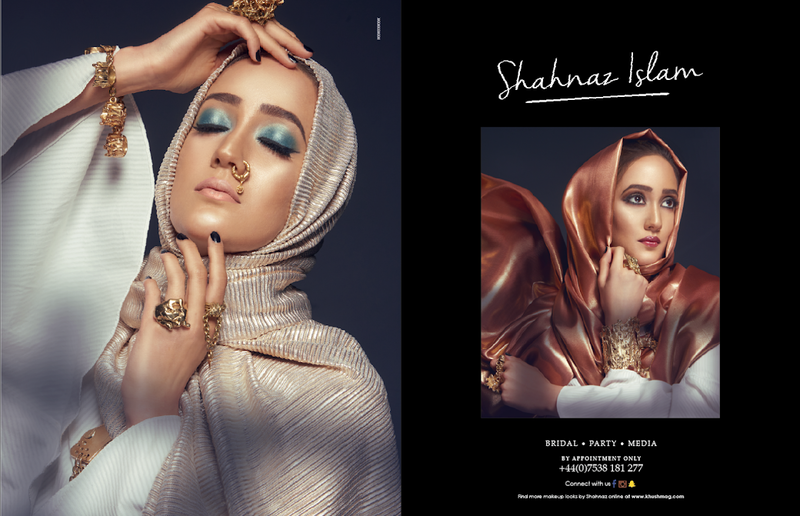 • Avoid contact with fabrics. 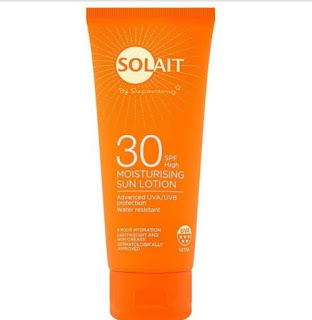 • Overexposure to the sun is a serious health threat. The Mineral UV Filter formulas avoid the use of any nanoparticles. Instead, a refined dispersion of micronized ZnO and TiO2 in flexible, high-volatility, non-comedogenic silicones allows the formulations to remain extremely lightweight by optimising the amount of the blocking agents. This formulation uses mainly ZnO for its protective effects (because in addition to reflecting/refracting light, ZnO is actually also able to absorb UV rays without creating oxygen radicals) and the supporting TiO2 that it contains is only in rutile form (no anatase form of TiO2 is used at all since it's an aggressive producer of free radicals). Free from alcohol, nut and gluten. 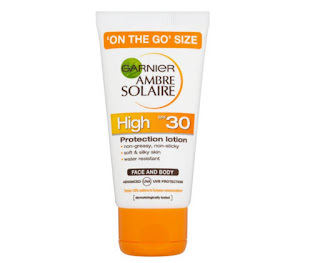 I would recommend this for anyone who will be travelling to a hot country for a holiday and needs something to protect skin from direct sun exposure. 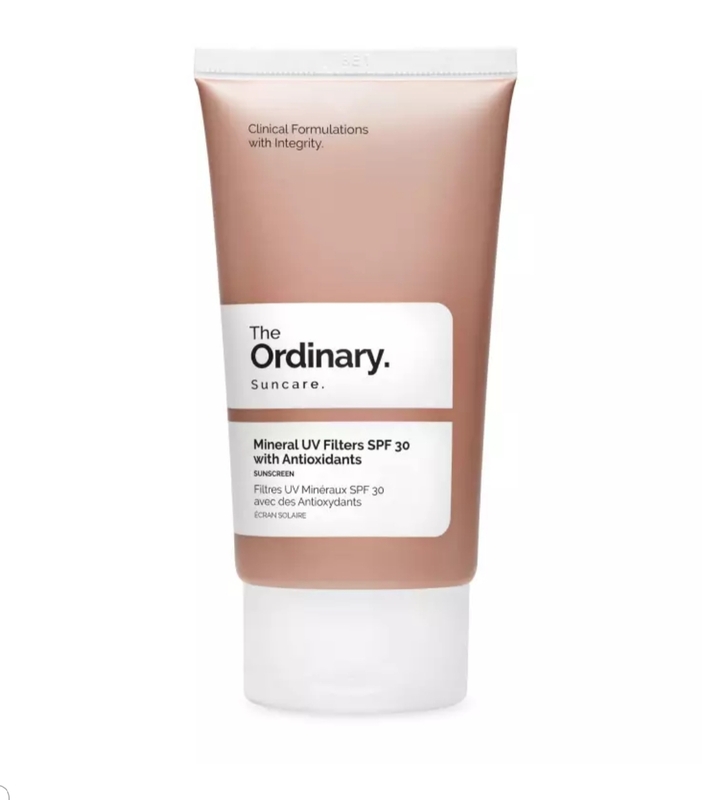 Sun care cream, expertly formulated with our patented SunSitive® complex for broad spectrum UVA/UVB protection, and next generation silica for a unique texture innovation. 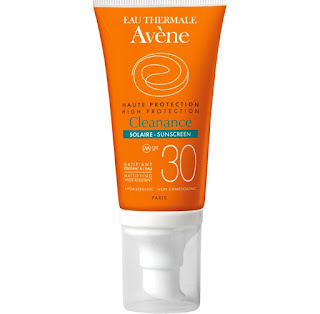 This one is great for acne prone and sensitive skin.